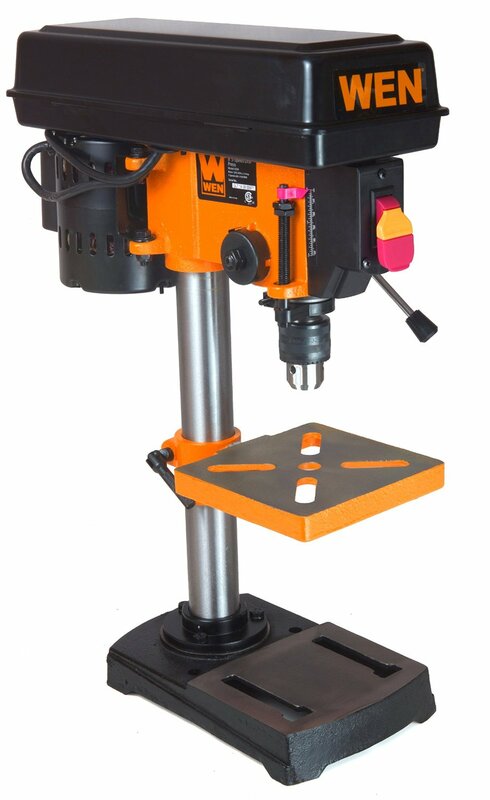 Hardware Factory Store 2 Way 4-Inch Drill Press X-Y Compound Vise can convert your drill press into a milling machine. Of course, you are going to get high precision and quality using this vise and its accurate moving slides. It can also work with a lathe or other tools when required. 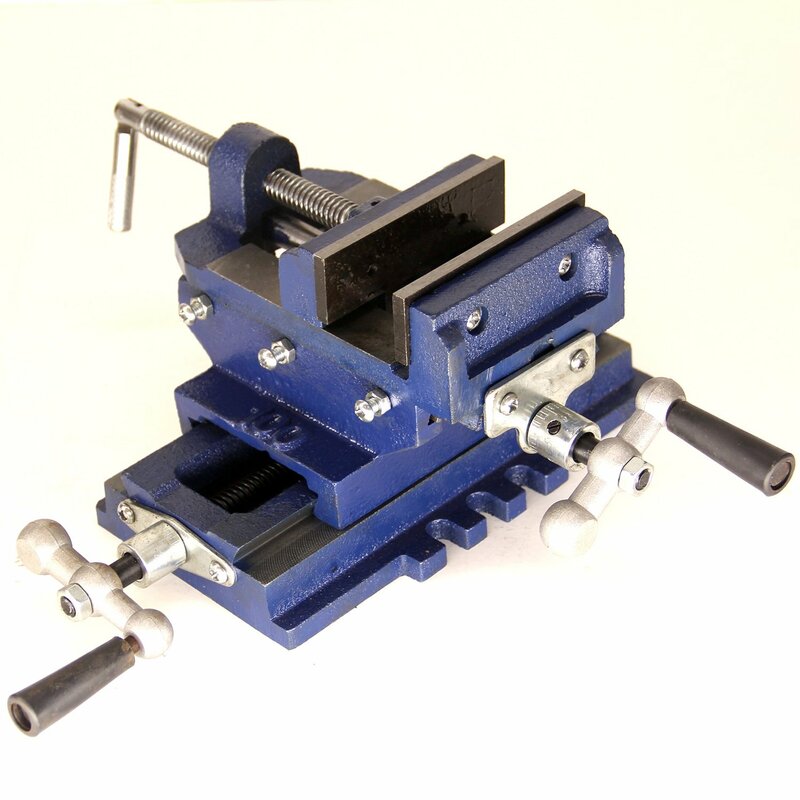 This two-way drill press X-Y compound vise is made of high quality cast iron. 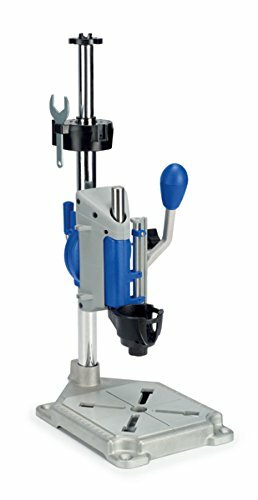 Hardware Factory Store 2 Way 4-Inch Drill Press X-Y Compound Vise Cross Slide Mill features serrated steel jaws, cold rolled steel screws, 2 swivel crank handles to adjust vise front to back and left to right.